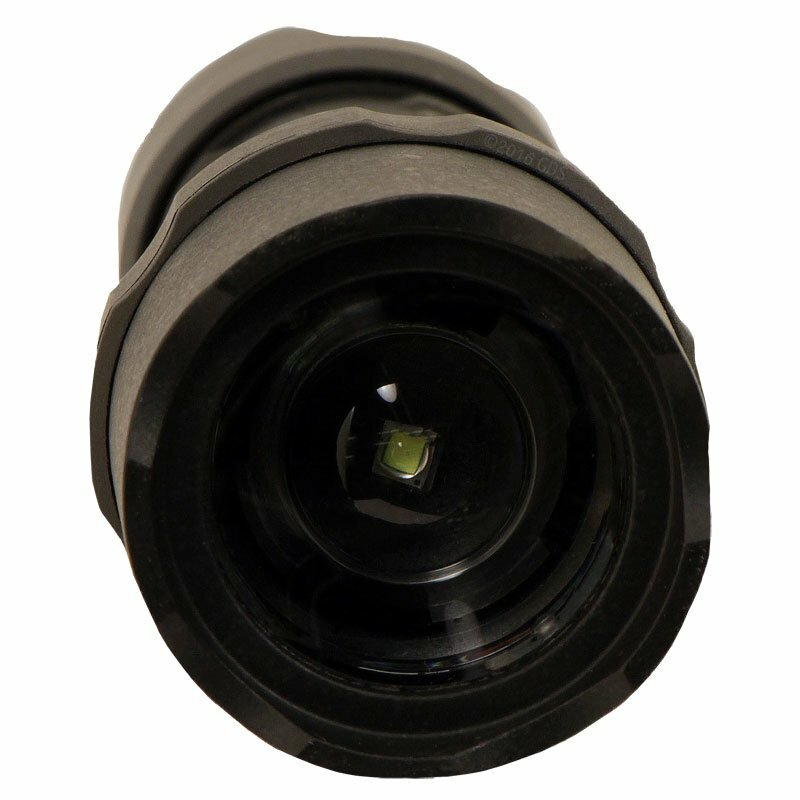 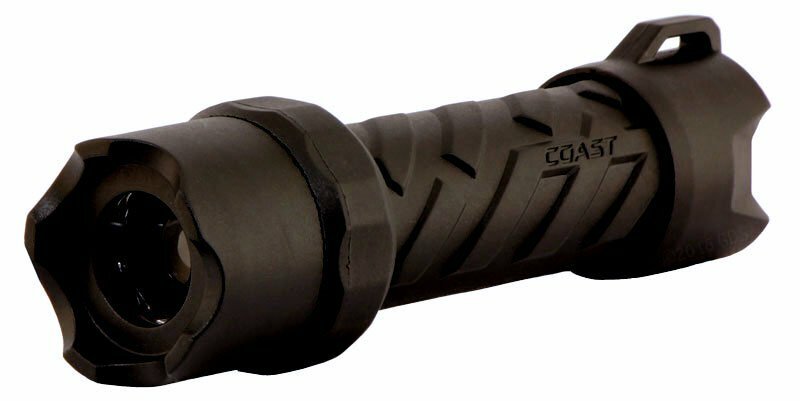 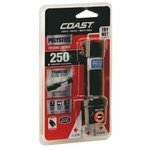 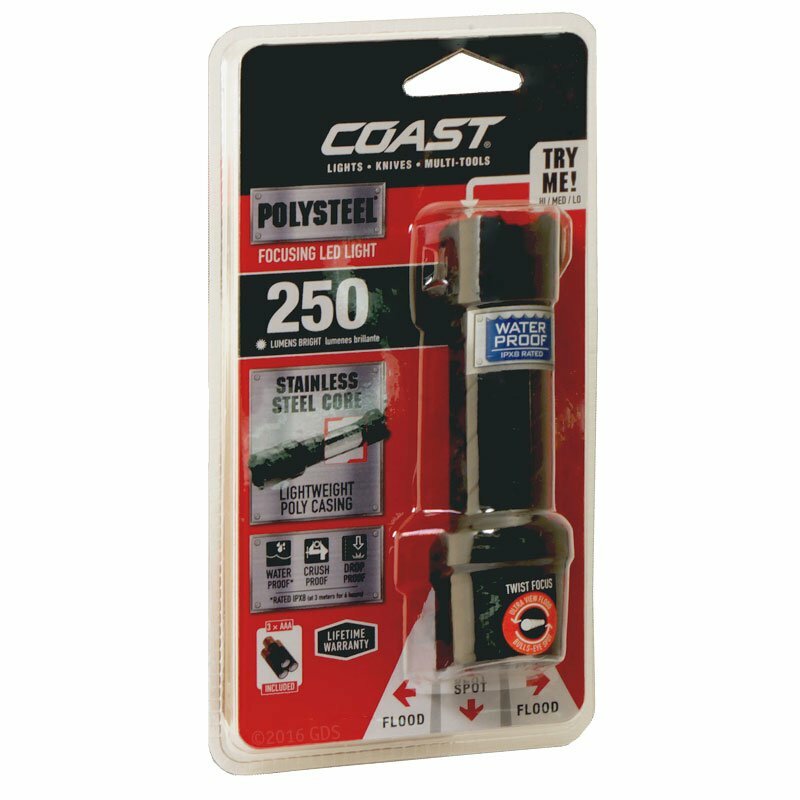 The Coast Polysteel 200 Flashlight is waterproof, drop proof and crush proof while possessing the Coast Pure Beam Optics System with twist focus to make the light ultra durable and ready to weather any storm. 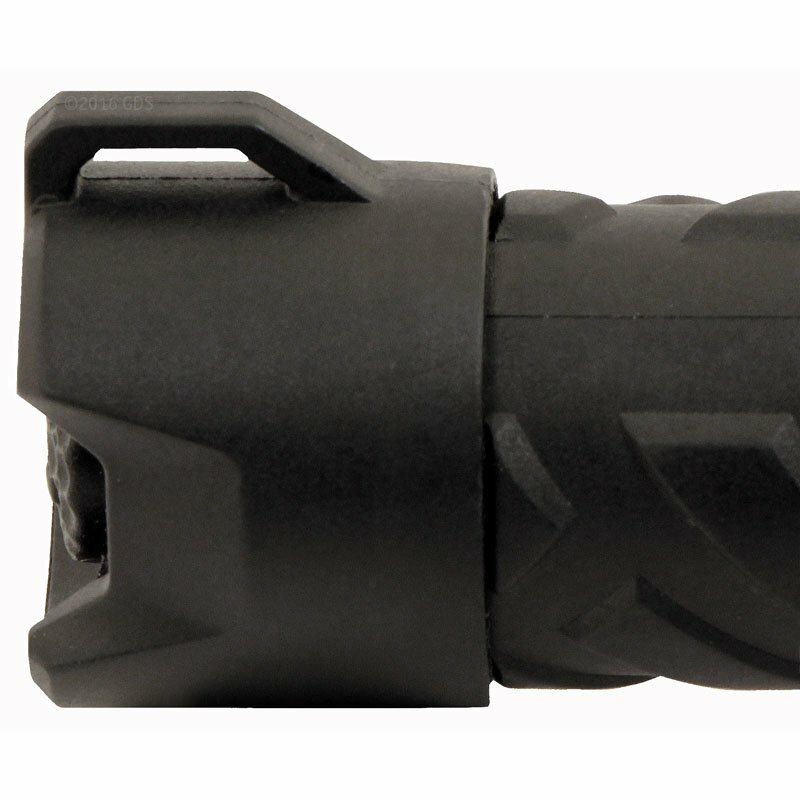 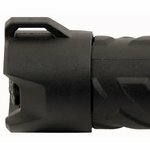 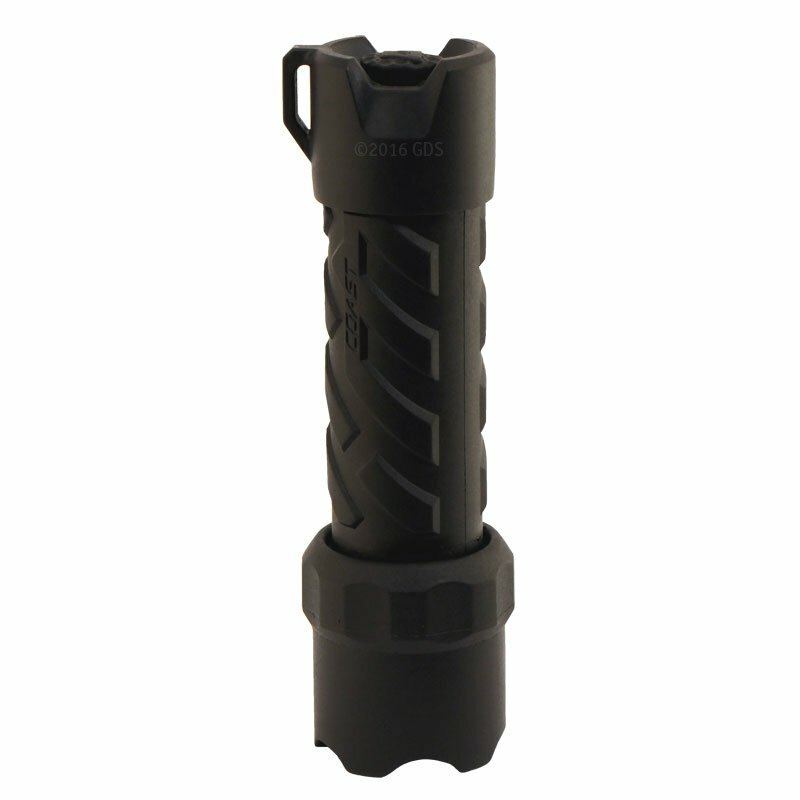 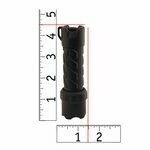 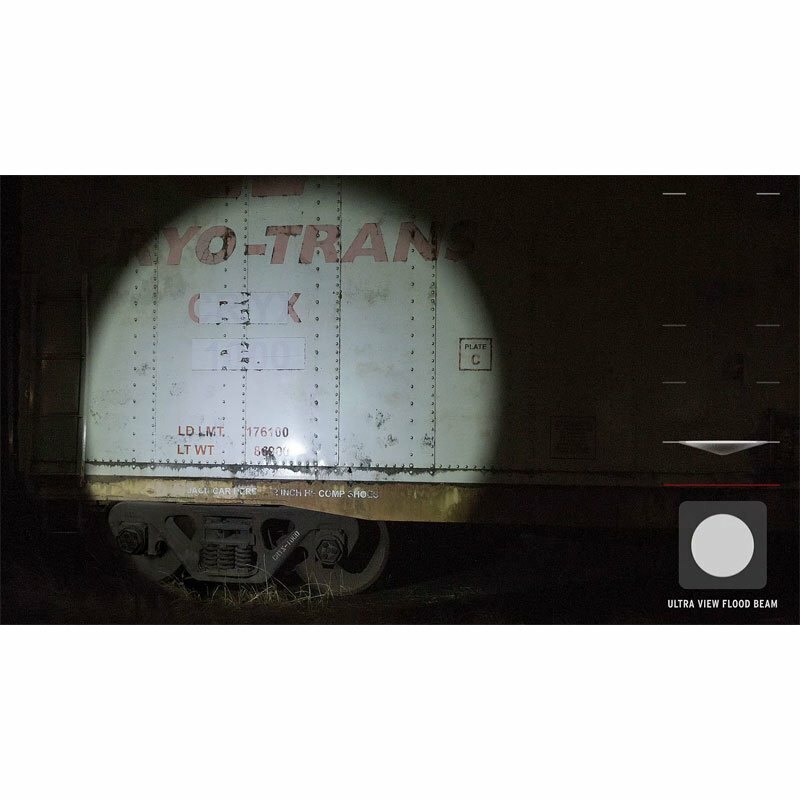 With a stainless steel core and a poly outer, the Polysteel 200 Flashlight is impact resistant, waterproof and its LED is virtually unbreakable. 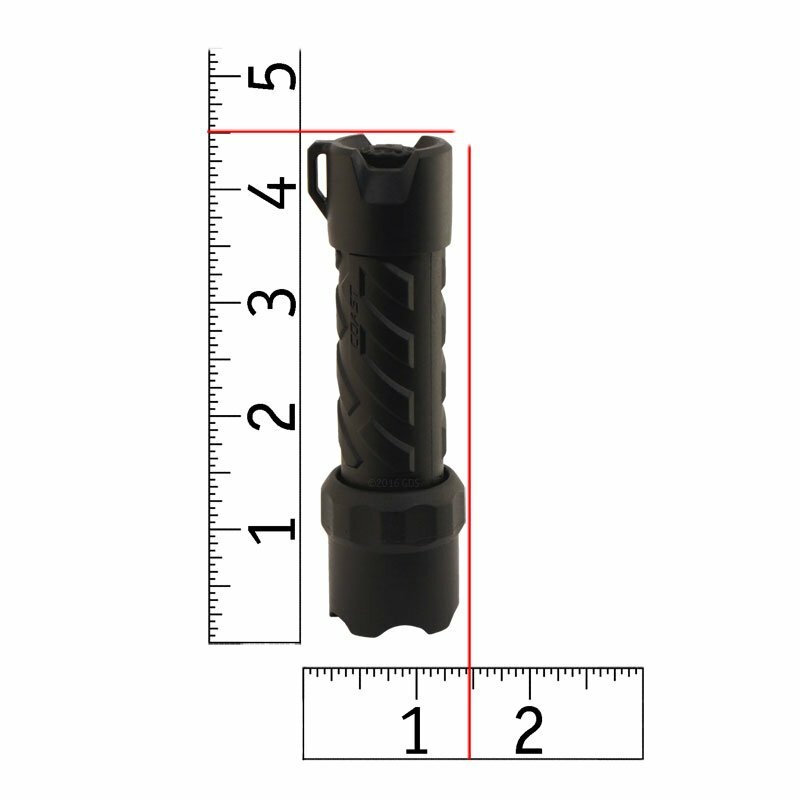 Tested and rated to ANSI/FL1 standards. 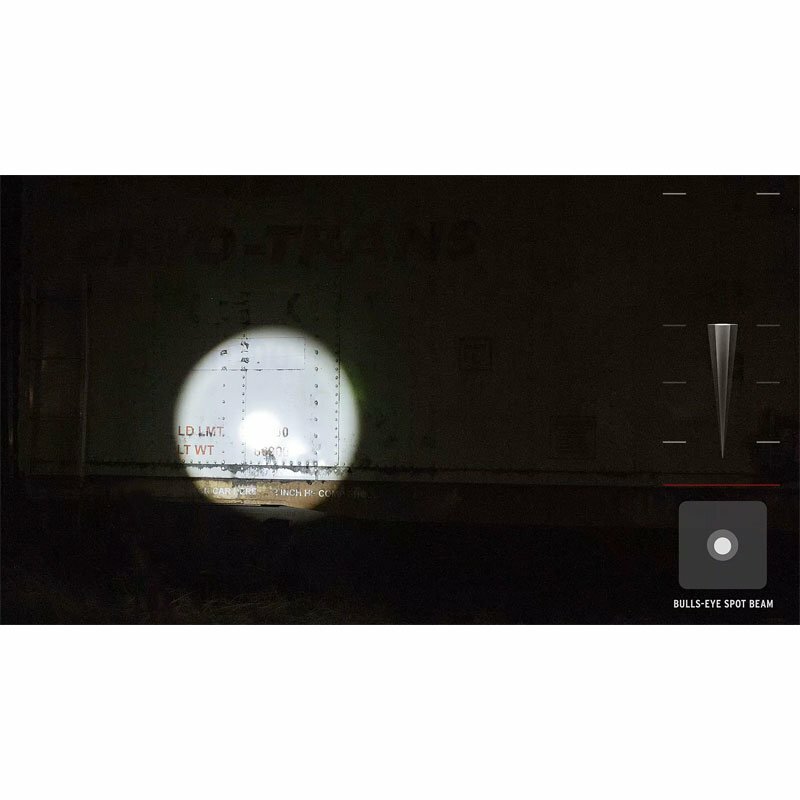 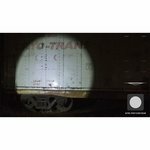 Beam distance: (high) 397 ft.
Beam distance: (low) 121 ft.